Are Humans Alone in the Milky Way? Astronomers have now found thousands of planets orbiting other stars in the Milky Way, and 100 billion more stars in the galaxy presumably host planets of their own. 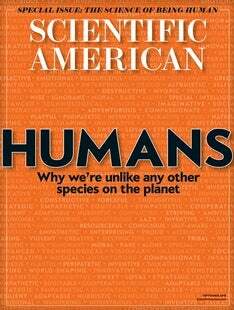 Given the sheer number of worlds out there, scientists find it easy to hope that some of them must be harboring sentient beings. After all, could Earth really be unique among so many planets?